Hoorah! It’s finally time to play your favourite video game. You open your computer, try to start the program and… uh oh… something went wrong. Instead of the game loading page, you get a scary error that says: Application has been blocked from accessing Graphics hardware. Even though you haven’t made any changes to the game since the last time you played. So, what’s going on? First of all, don’t panic. It’s annoying… but you’re not the only one experiencing this problem. We’ve heard many reports of this error from Windows users. And luckily, it’s a problem you can easily fix by yourself. 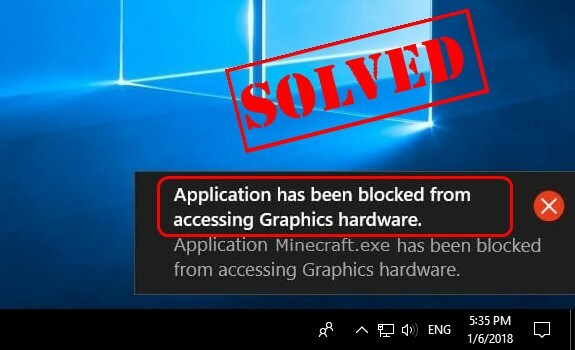 How do I Fix Application has been blocked from accessing Graphics hardware? This small guide covers 2 easy but effective ways to fix the problem. If you try the first one and it doesn’t work for you, then you’ll hopefully have success with the second one. 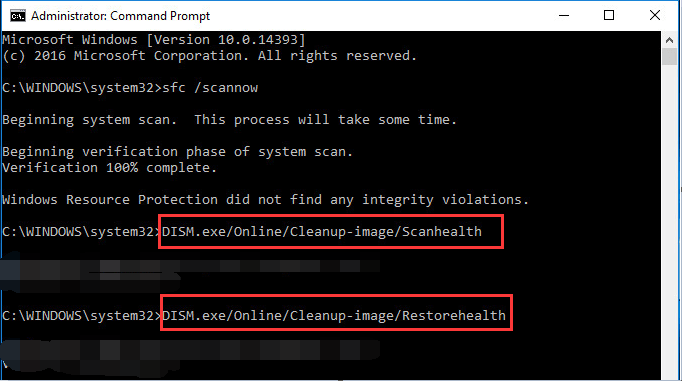 This problem may occur if you have corrupted or damaged system files on your Windows computer. 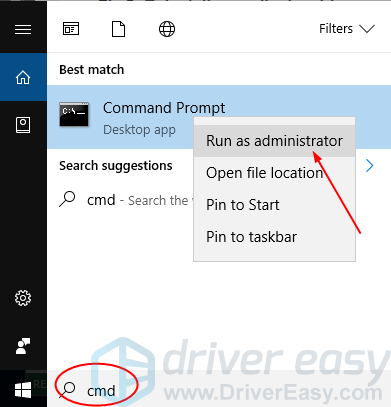 1）Type cmd in the search box from Start. Then right-click on Command Prompt to select Run as administrator. 2) Type sfc /scannow and press Enter. Wait for the scanning to be 100% completed. 3) Type the following commands and press Enter after each. 4) Reboot Windows 10 and run your game software to see if it works. If it doesn’t work, you can try our other fix below. This problem is mostly caused by an out-of-date graphics card driver, otherwise known as a display driver or video driver . You can fix it easily by updating your display driver. 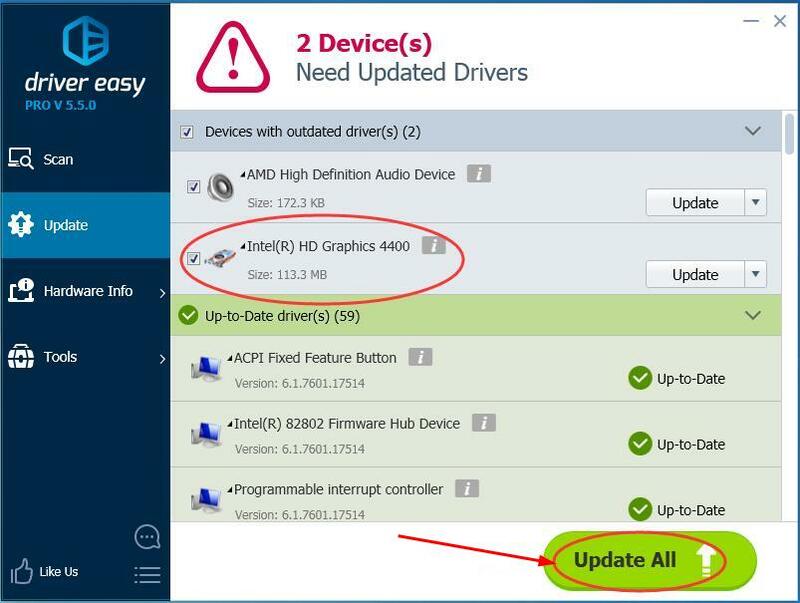 There’re two ways you can update your display driver: manually and automatically. 1) Download and install to run Driver Easy. 2) Click Scan Now. It will quickly detect all drivers problems of your computer. This includes your display driver. 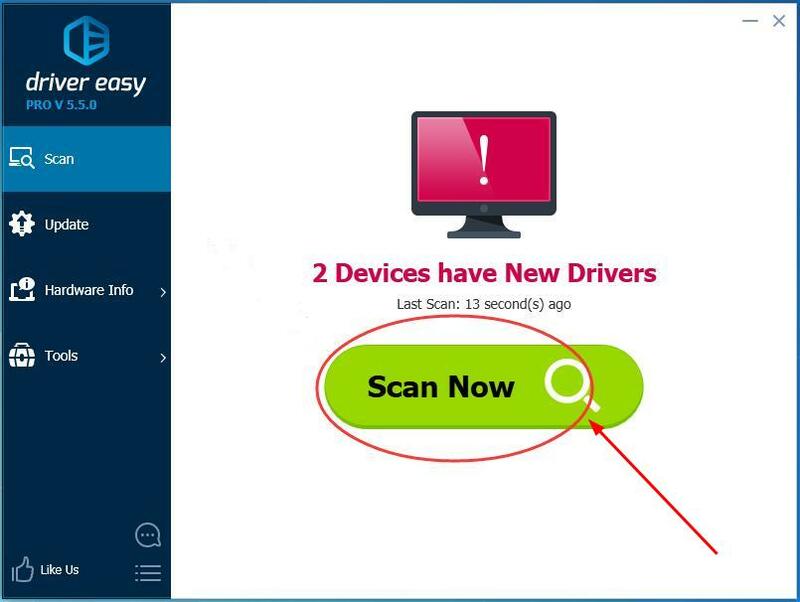 2) In the Free Version, Driver Easy will show you the latest display driver you’ll need to install. And you can update the drivers one by one using the Update button. But if you upgrade to the PRO Version, you can update all your drivers with one click — Update All. 3) Reboot your Windows 10 PC and run your game software to see if it works. We hope this helps resolve your issue. If you have any questions, you’re welcome to leave us a comment below.